Nevin Bakir joins The Work Place team as an Employment Specialist and brings many years of experience as a Volunteer Coordinator and an Immigrant Settlement Practitioner. As well, she previously worked for the Canadian Cancer Society as a Community Engagement Coordinator. Nevin has a background in accounting, finance and community services. 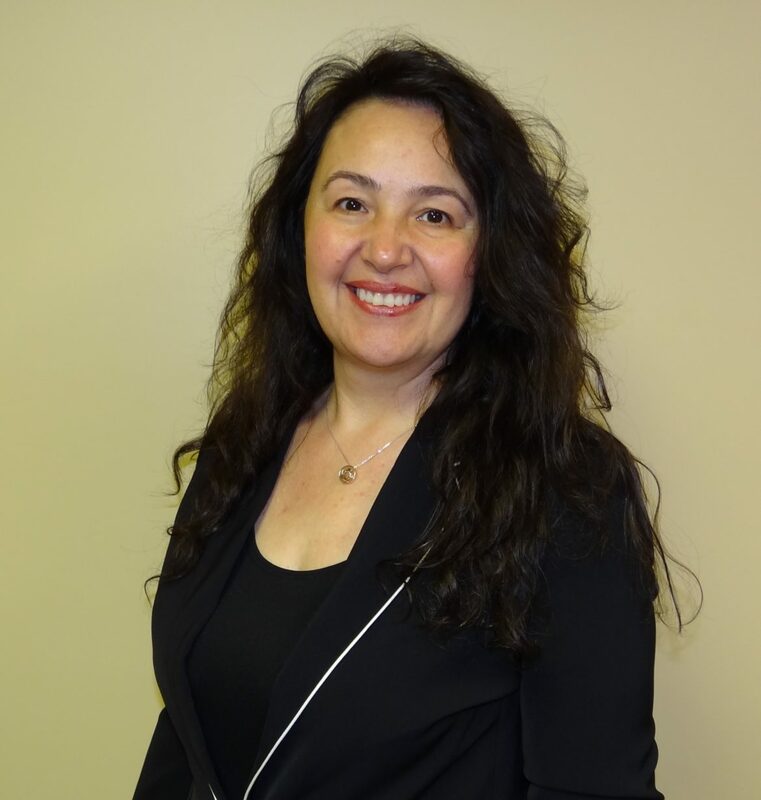 As Employment Specialist, Nevin uses her knowledge of Grande Prairie and community connections to assist clients to seek and find employment opportunities. She is passionate about her work and community and takes pride in helping clients improve their daily life, overcome challenges, and meet their goals.